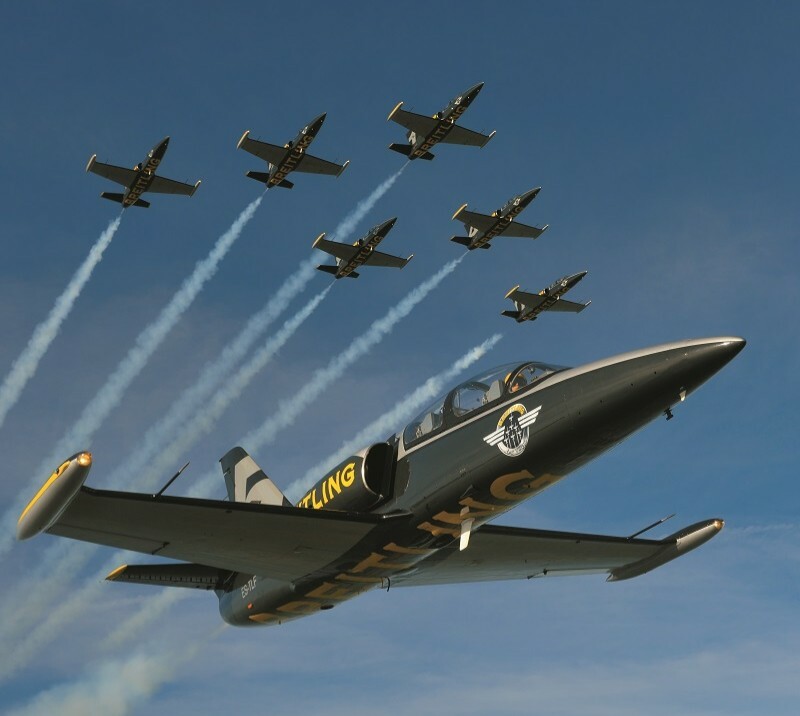 The programme will be headlined by the Breitling Jet Team who will perform over the Blackpool seafront on both days of the free weekend event on Saturday 10 and Sunday 11 August. The French-based formation team will be joined by the RAF Chinook Display Team, the UK-based AeroSuperBatics Wingwalkers, The Blades Aerobatic Team, a Typhoon, the Battle of Britain Memorial Flight and more. The Breitling team, comprising six Albatros jets in distinctive dark blue and yellow colours, will be making their debut at the Air Show and will deliver a jaw-dropping display of formation flying over the famous seafront. They have performed in front of huge audiences all across the globe. AeroSuperBatics have been specialists in display flying for over 30 years and operate one of the best-loved civilian air display acts in Europe. They will perform a breath-taking sequence of acrobatic stunts, all whilst strapped to the top wings of the beautiful 1940s Boeing Stearman biplanes. The Blades Aerobatic Team comprises extremely skilled and highly-experienced pilots with more than 25,000 hours of flying experience between them. Undertaking aerobatic manoeuvres less than four metres apart in perfect formation and at speeds of up to 200mph, the crowds will witness 30 separate awe-inspiring manoeuvres in the 15-minute display.